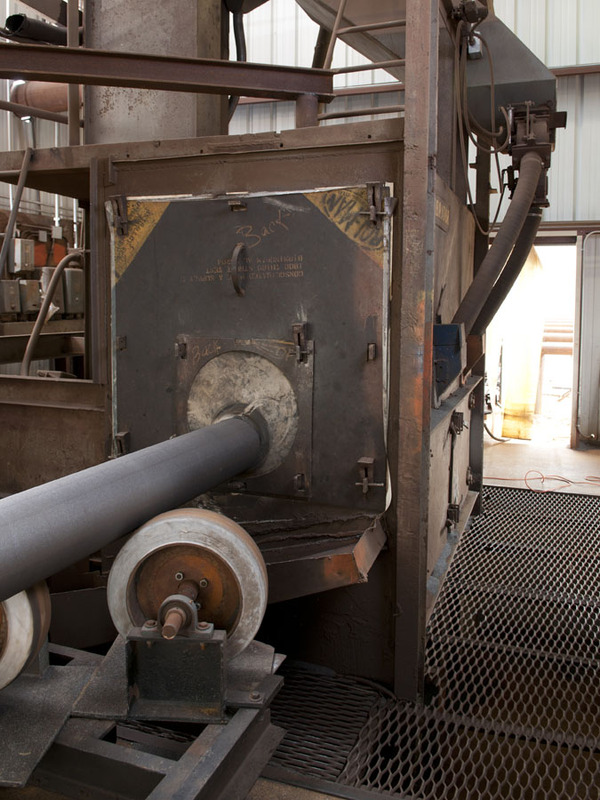 Specialty Coatings – Consolidated Pipe & Supply Co.
Consolidated Specialty Coatings has the capability of internally and externally coating carbon steel and ductile iron pipe as well as any of the fittings needed for your project. 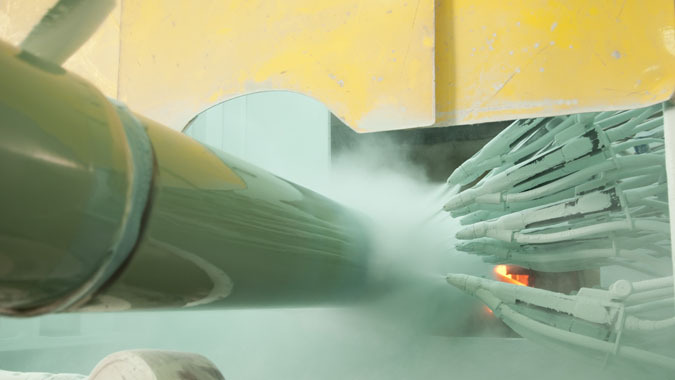 We offer a wide variety of liquid applied coatings and linings. Size range capabilities include 2-1/2" through 72" for internal linings and 1/2" through 72" for external coatings. Consolidated's Specialty Coatings location in Bessemer, Alabama is over 150,000 square feet of covered warehouse space and 30 acres of laydown yard. The facility was designed to easily manage large orders, allowing for more efficient scheduling, faster deliveries, and lower costs to customers. Call us today and let one of our professionals get to work on your next project.